You're browsing: Home > Category: Apps > Has transcription got its place? 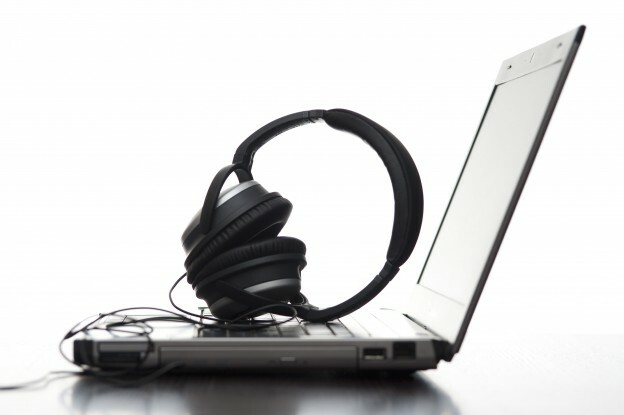 Has transcription got its place? Glenn Smith April 4, 2013 . Posted in Apps, Teaching Idea, Useful Websites and tagged transcription. Doing lots of past paper practise with my AS students I have realised just how much practise some of them need at transcribing what they hear in the target language listening comprehension activities. Each year I say that I am going to do more of it but somehow I never get around to it. Now I have a reason to do it … I want to try out Transcribe, a free online tool which lets you upload an audio file and using the function keys on the keyboard you can pause, rewind and change the speed. There is a text box where you transcribe the text being played and given that it is plain text, students do not have the luxury of the spell checker correcting their mistakes. On the few occasions I have done transcription with my students they have really enjoyed it and so I think that maybe it is something that I should build into my lessons more often.